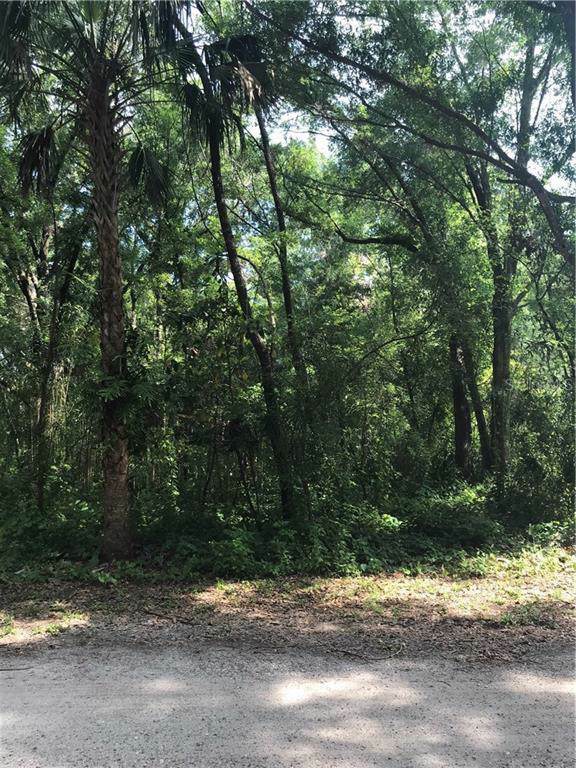 4 Beautiful adjacent buildable lots, each sold separately. 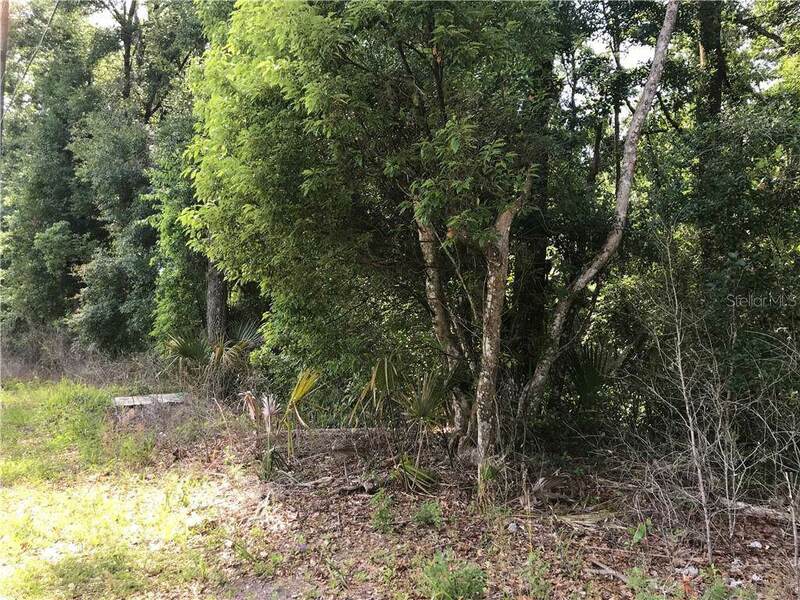 In Prime location with no HOA! Survey available. 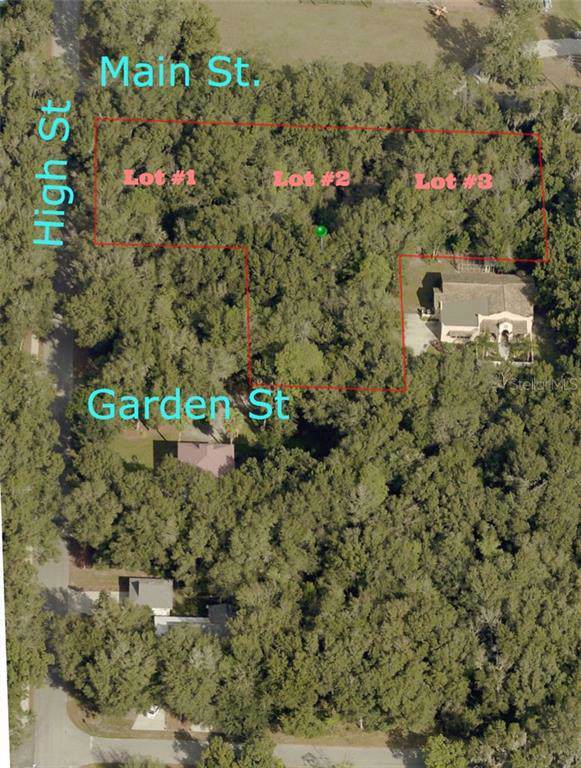 Two lots have Main St frontage, third lot is located on the corner of High St & Main St. The fourth lot has Garden St frontage. Troy Building Company is the custom builder for these lots. Each lot size approximately 143 x 104 feet.